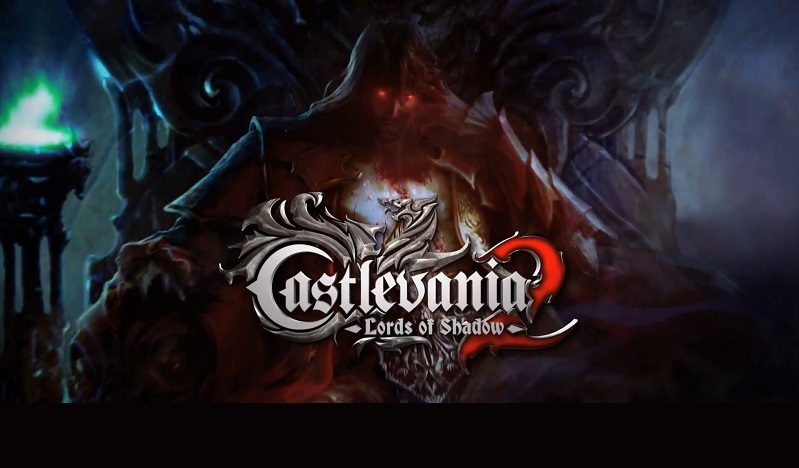 The winners of the Castlevania: Lords of Shadow 2 competition can be found here. Just curious how Lois won using much more than 20 words? "...only entries that use up to and including 20 words will count." @GrayOwl Nice catch, thanks - and many apologies. The only reason we have is that our judge either can't count or can't read. Heads will roll and all that - in the meantime we'll go back and draw a new winner. Sorry Lois - rules is rules.